Contact our Customer Support Representatives to answer any questions you may have. Just submit your details and we’ll be in touch shortly. You can also e-mail us for any further concern. MICROTEX ELECTRONICS, INC. is a leading R & D, design and manufacturing firm whose goal is to provide products and solutions for a wide variety of home and global niche markets. We also provide repair and maintenance for internet, IoT, mobile and industrial electronics. 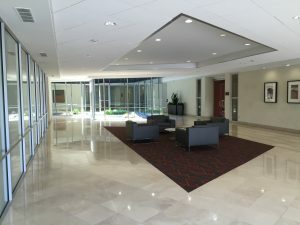 The company was founded by a group of dedicated and highly experienced professionals who understand the complexities of today’s electronic world. We have the skills and resources to take a concept through all the stages of design and development; through prototyping, testing, parts sourcing, and certification; all the way to production and delivery to the customer. PRODUCTS: Our main goal is to design, build, and market the best electronics products in the world. Our customer-driven products are reliable, innovative, and use the latest technologies. They are designed and assembled right here in America, and fully tested to make sure they meet the highest standards of workmanship. We strive to create the optimum mix of function, quality, and cost-effectiveness to meet each customer’s needs. – Contact a support representative by phone or email. 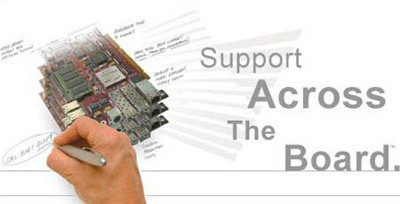 – Place a repair request for Microtex Electronics, Inc. products through our RMA Form by fax or email. Microtex Electronics understands the importance of providing service solutions that protect your investment. Our Extended Warranty Service and Repair Program has been designed to fit your service and repair needs. Maintenance contracts are renewable annually for a modest cost per unit covered. In addition, maintenance customers get special incentives for being a Microtex customer. Contact your Microtex Electronics, Inc. representative for more information on our Microtex Electronics service and repair programs.